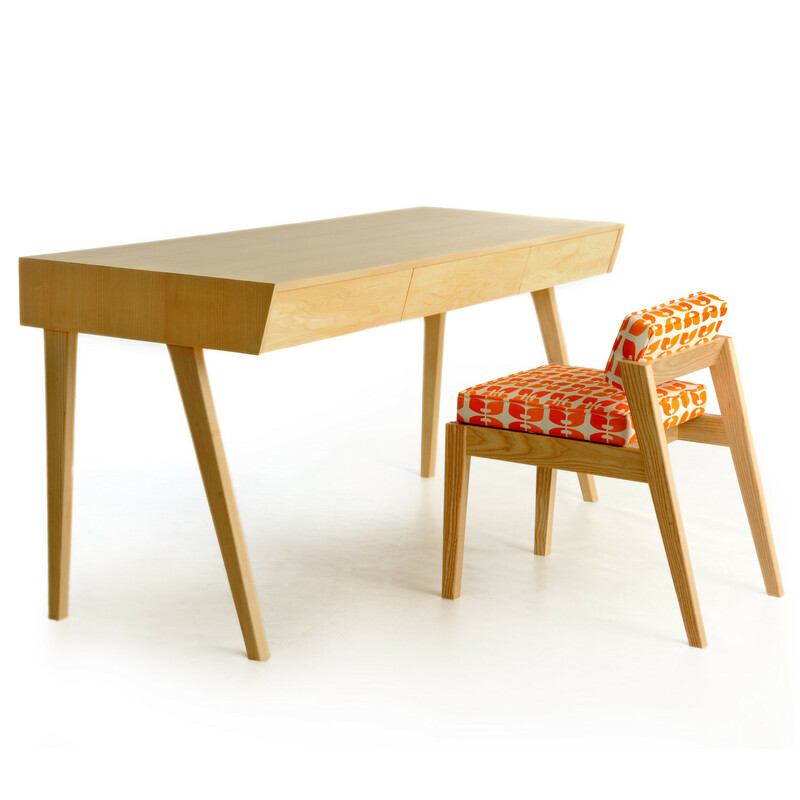 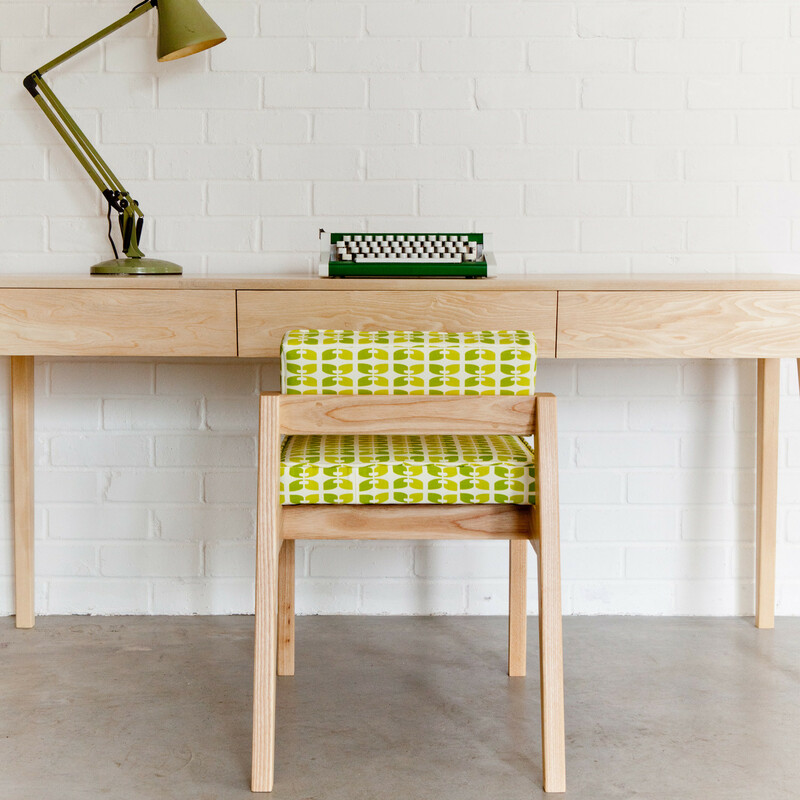 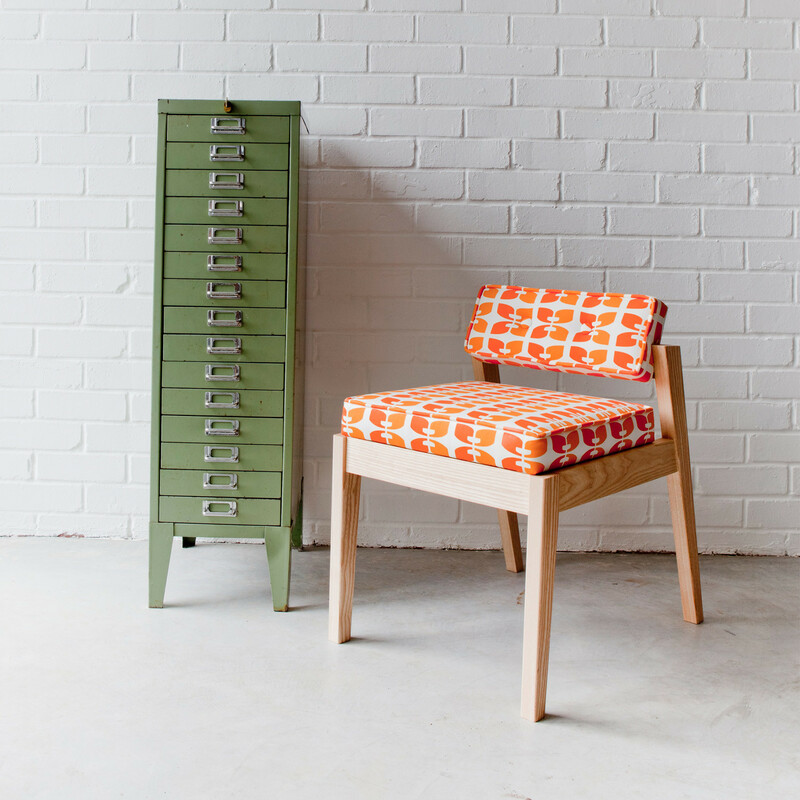 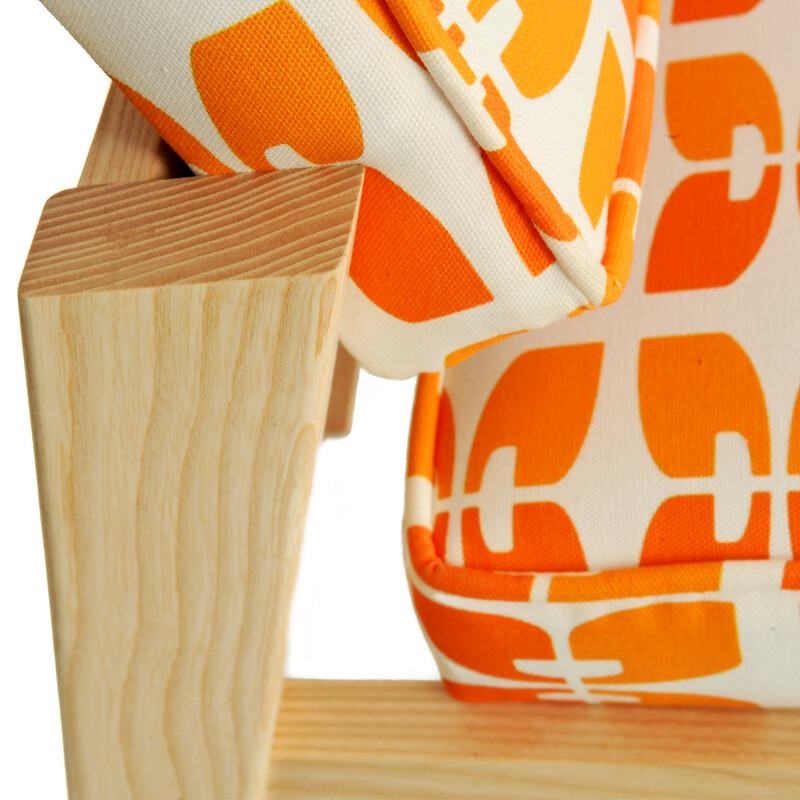 Beacon Desk Chair is a contemporary compact desk chair with a traditional design influence. 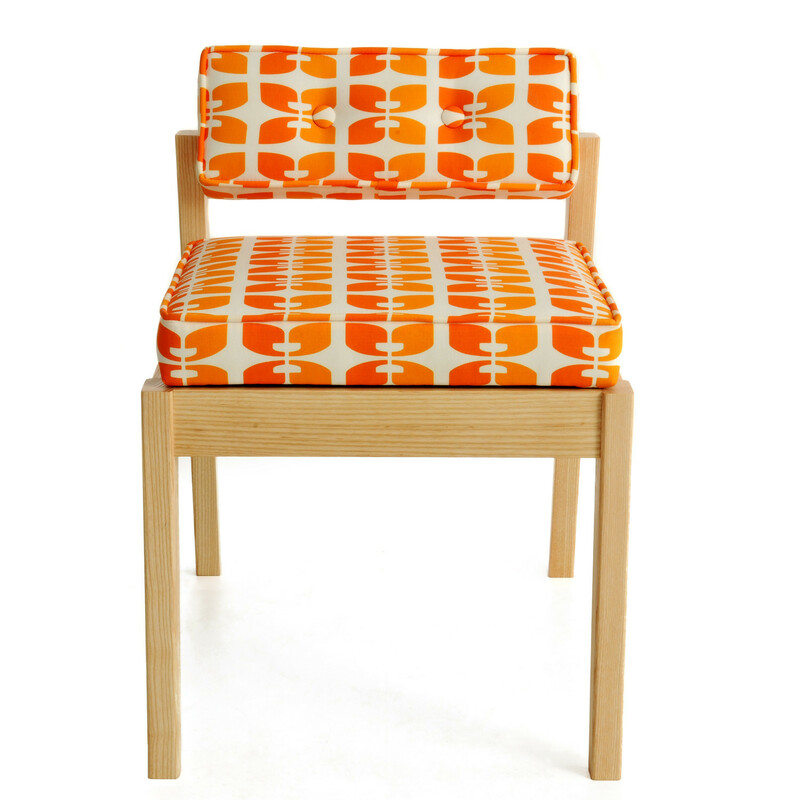 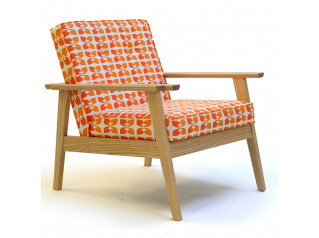 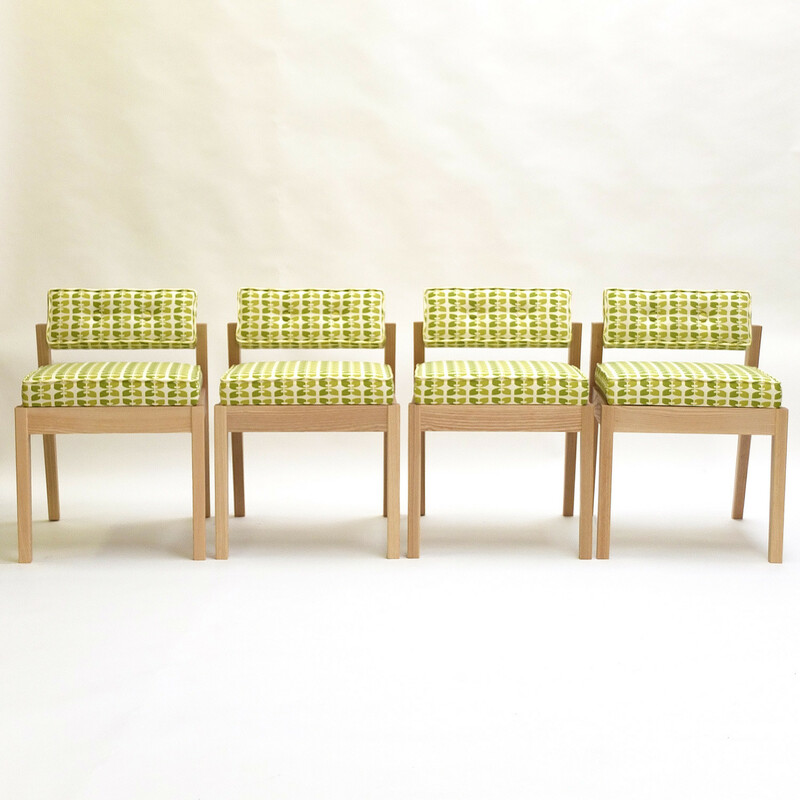 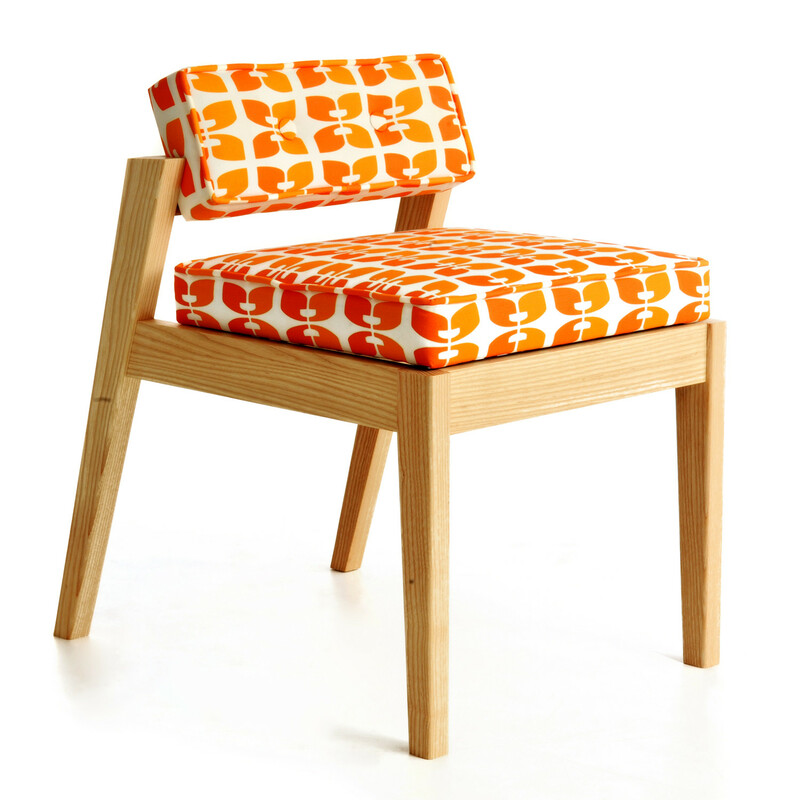 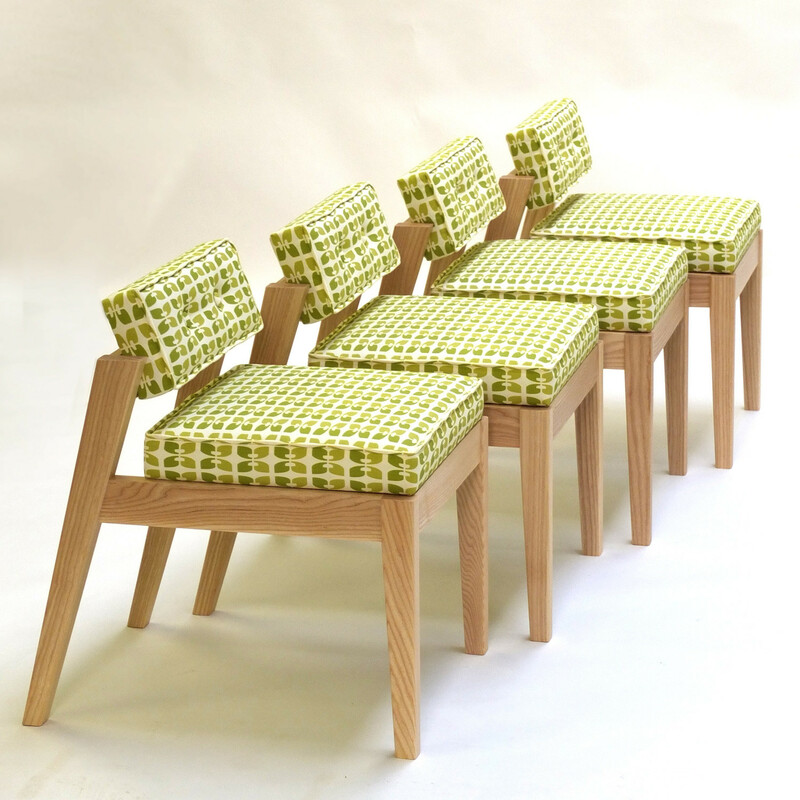 Beacon handmade solid wooden chairs are available in ash or black walnut and upholstered in a choice of signature fabrics. 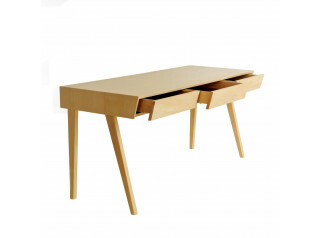 See more products manufactured by Bark Furniture. 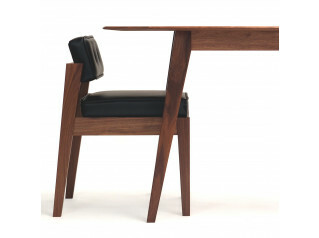 You are requesting a price for the "Beacon Desk Chair"
To create a new project and add "Beacon Desk Chair" to it please click the button below. 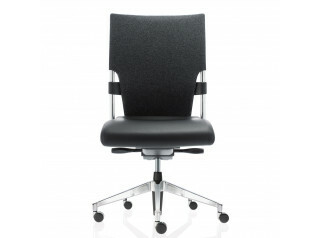 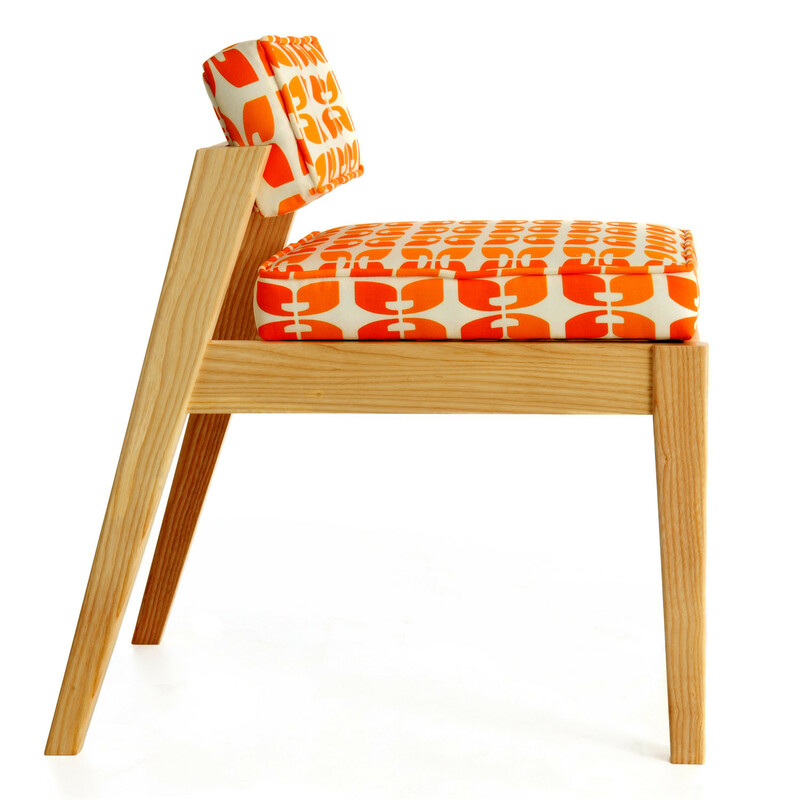 To add "Beacon Desk Chair" to an existing project please select below.